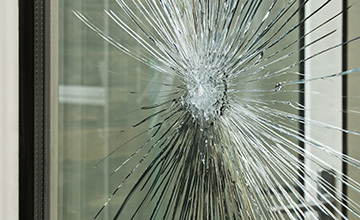 Broken glass is more than just a nuisance – it can be a safety risk, a security risk, and where one window is left broken, vandals often soon appear to break the remaining glass. We can supply replacement panes and carry out repair work and installations quickly and professionally, leaving your windows or doors back at their best. 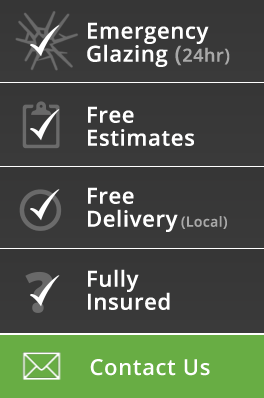 Eccles Glass are located close to the M60, making it easy for us to supply premises across Greater Manchester from Warrington to Worsley, Stockport to Swinton. All initial enquiries are no-obligation, and all sizes of jobs are considered, so if you need broken glass repairing, please do get in touch.